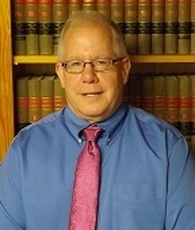 Michael R. Cohen and Jessie Weber have been aggressively defending people's rights exclusively for over 23 years as the principal attorneys in Cohen Law Offices, LLC in Eau Claire, Wisconsin. 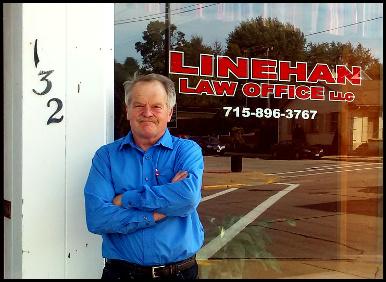 Were you wrongfully charged with a crime? Bilski and Associates, LLC will fight for you. If you’re looking for a high-brow attorney in a marble office, I’m not your guy. To me keeping it simple means doing it right, reasonable rates for people who need help.